There are more than 300 animals in residents at the sanctuary. 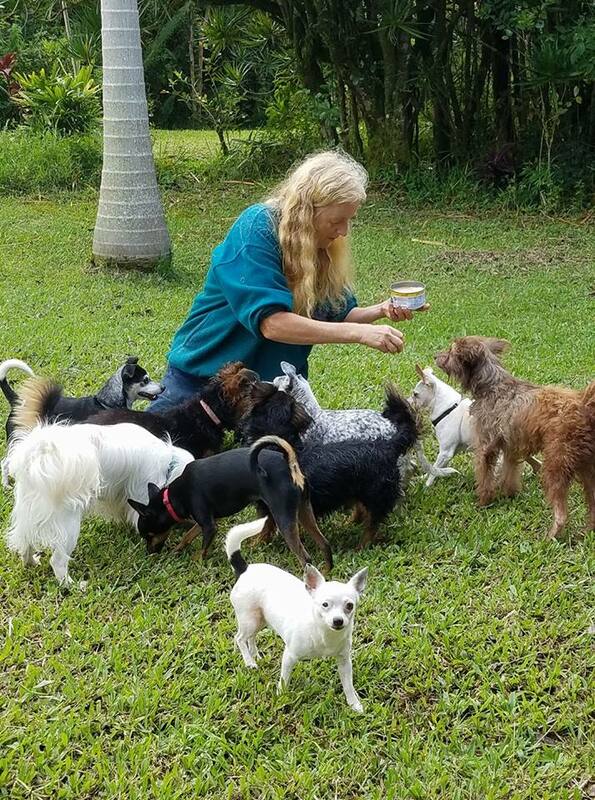 The daily care of such a large community, spaying and neutering, medical treatments, and all the other services provided by the sanctuary are a major expense. Just the veterinary bills can run to THOUSANDS OF DOLLARS A MONTH. Rainbow friends solely relies upon contributions for its operations. Donations, small or large, in money, goods or services are GREATLY APPRECIATED.